Harbhajan will be donning the yellow jersey of CSK after representing Mumbai Indians for 10 years. With the 11th edition of Indian Premier League (IPL) is just around the corner, all eyes will be on veteran India off-spinner Harbhajan Singh, who will be replacing Ravichandran Ashwin as the leading off-spinner in the Chennai Super Kings (CSK) squad. While Harbhajan will be donning the yellow jersey of CSK after representing Mumbai Indians for 10 years, Ashwin will lead the Kings XI Punjab franchise in this year. Speaking at the launch of an online fantasy sports platform in Bangalore on Tuesday (March 27), Harbhajan said he can win over the CSK fans in IPL 2018 by performing better than their local lad Ashwin. “Ashwin is a local boy for CSK, but we are from the same country. I’m an Indian, first and foremost. People in Chennai love Ashwin, and he did really well for CSK. At the same time, I did well for Mumbai Indians too. Hopefully, I can perform even better than Ashwin did for CSK, to get all the love and affection from the people of Chennai. I wish Ashwin all the very best at Kings XI Punjab,” Harbhajan told reporters. The Turbanator also expressed his delight for receiving a warm response from the CSK fans thus far. “The CSK fans are excited to have me on board. At the same time, it is a little weird for them, because suddenly they see Bhajji tweeting in Tamil. I want CSK fans to feel like I am their big brother representing them on the field," Bhajji added. “I had a great time with MI. The jersey has changed, but my passion remains the same. MI and CSK are two of the best teams in the IPL, so it is nice for me to go from one champion team to another,” he elaborated. 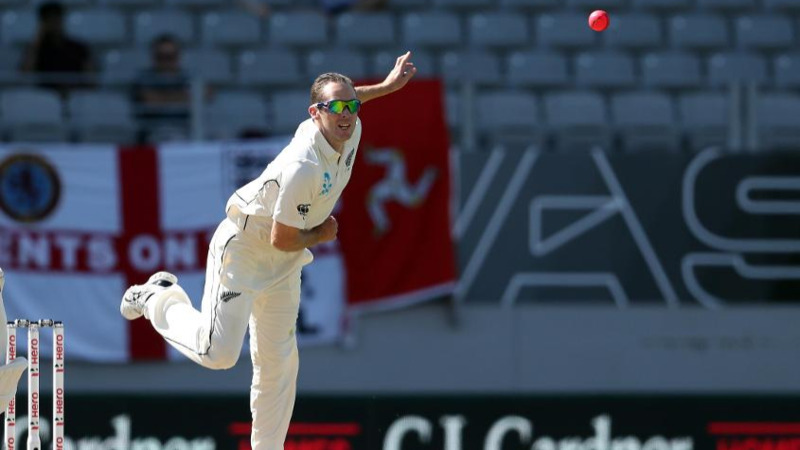 The 37-year-old offie concluded by putting forward his viewpoint on the infamous ball-tampering scandal that rocked the entire cricketing fraternity on the third day of the recently concluded Cape Town Test between South Africa and Australia. "At some point in time, all international teams must have done things to get the ball to reverse. It’s not a crime like match-fixing, but at the same time, they are trying to change the nature of the game. Smith and Bancroft may have got their punishment as per the ICC laws, but I think they got away lightly,” Harbhajan opined. 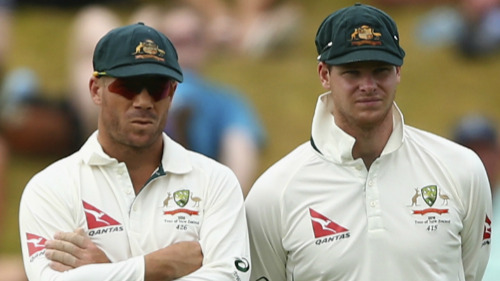 “Everyone saw what Bancroft did, yet he got only 75 per-cent match-fee fine — that’s nothing. The ICC needs to protect the game, and to ensure that everyone plays fair. 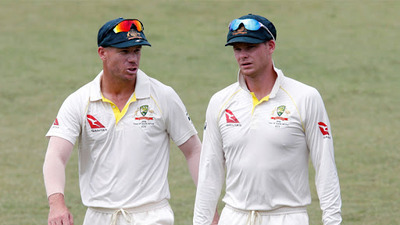 They have to ensure that if someone gets caught doing something to change the course of the game, the penalty should be higher than what was given to Smith and Bancroft. Some people are talking about banning them for a year or even for life — that’s ridiculous. That’ll be too harsh," he concluded.